Tips to Improve your English listening skill! 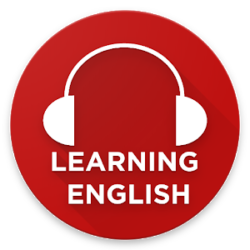 Now, the question is how can I find suitable conversations to learn English as a beginner? – Instructor will show you many situations. – All you have to do is listen carefully and answer the questions. Next PostNext Free: Improve your English writing in minutes!